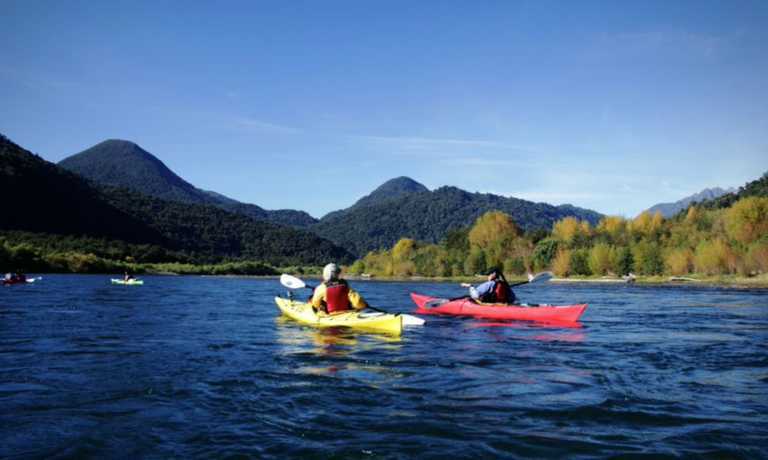 This classic trip to the Manso Valley region will enable you to try white water rafting, horse riding and mountain biking and you'll be staying outdoors, camping in the open at night. 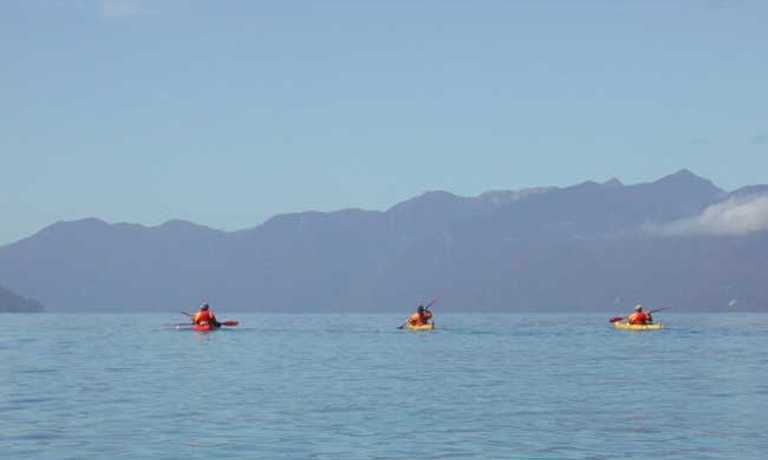 We head to the southern reaches of Nahuel Huapi National Park, travelling 60km on highway 258 past the shores of Gutierrez, Mascardi and Guillelmo lakes. In a valley known as Pampa del Toro, we turn west for the final 10km of the trip, towards Lago Steffen. The mouth of the Lower Manso River is at the south end of the lake. This is our put-in. We’ll get out of the vans on the lake shore. While we check out the area, the guides prepare the rafts and get all the gear ready for our adventure. After that, we’ll hear the safety talk from the guides, we’ll get equipped and head down river on the rafts. The first section is tranquilo, which gives us a chance to discover much of the local flora and fauna living in this National Park wilderness. Some of the birds that may greet us along our trip include the red-headed woodpecker, Huet-Huet and maybe even a Chucao. At a magical riverside beach, we’ll get out of the rafts for lunch. The guides will let their gourmet talents shine. They’ll offer up tasty surprises like pates, cheese, cherry tomatoes, cold cuts, snacks and nutritious fruit – all aimed to replenish our energy. After lunch, we head into the more active section of the river. Rapids on this part of the Manso are considered “Class II” difficulty. In summer months, we can swim through the transparent waters. 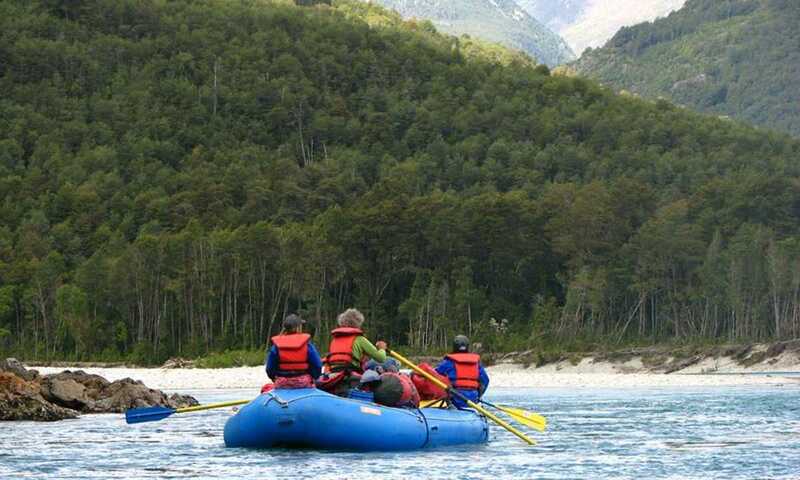 The last section of our journey is after the meeting of the Manso with the Villegas River, and it’s the most fun part. “Forward hard!” the guide will say, as our rafts blast through white-caped waves, leaving all onboard drenched with crystal clear mountain water. 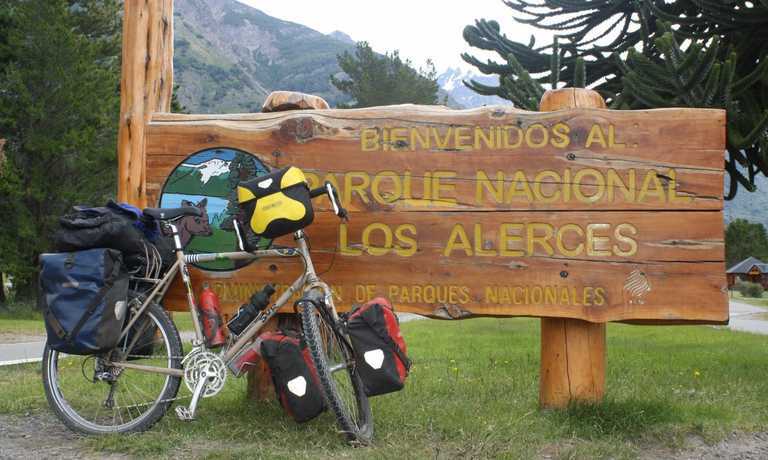 Later in the afternoon, at the Kaleuche Campground in the tiny village of Paraje Villegas, our transfer will meet us. After a comforting tea and snack, it’s time to head back to the city. Price from USD $290 per person. Pleas get in touch for more information on departures.